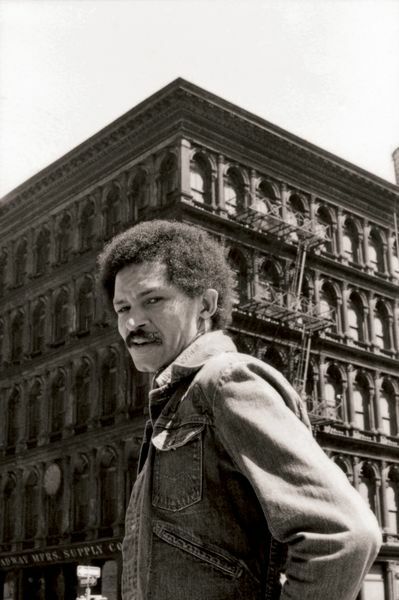 Widely celebrated for his experimental approach to painting, Jack Whitten often turned to writing as a way to investigate, understand, and grapple with his practice and his milieu. 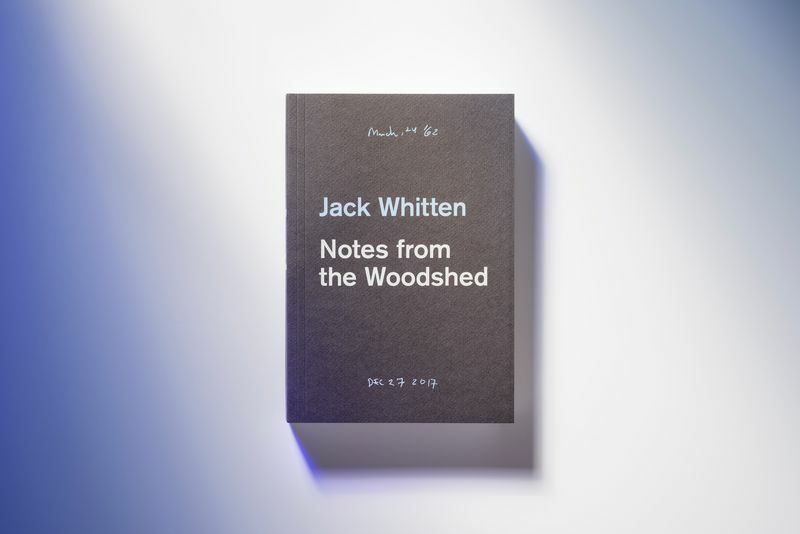 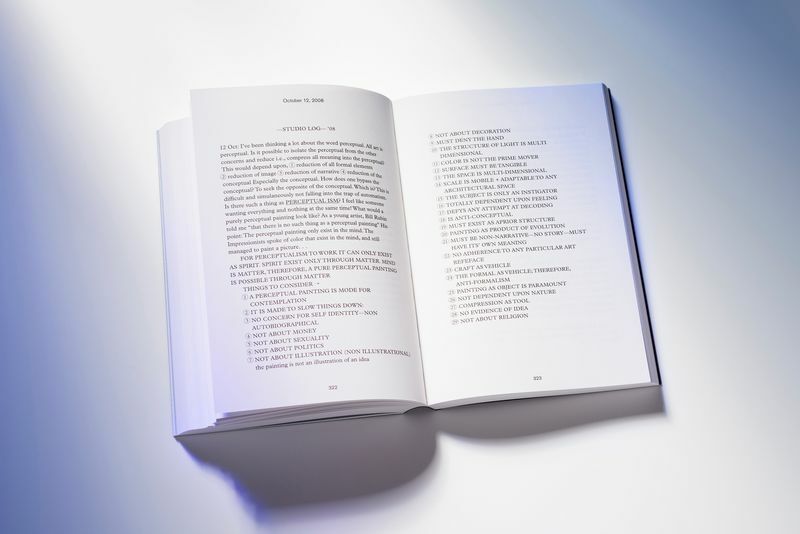 ‘Notes from the Woodshed’ is the first publication devoted to Whitten’s writings and takes its name from the heading Whitten scrawled across many of his texts. 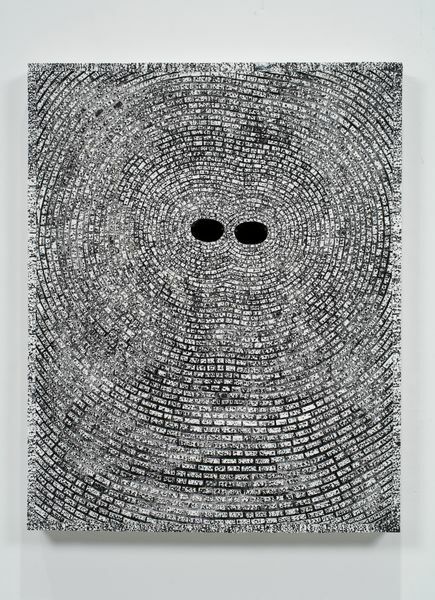 Working across various forms – from meticulous daily logs, to developed longer essays, to published statements and public talks – Whitten’s reflections span the course of his five decade career and give conceptual depth to an oeuvre that bridged rhythms of gestural abstraction and process art. 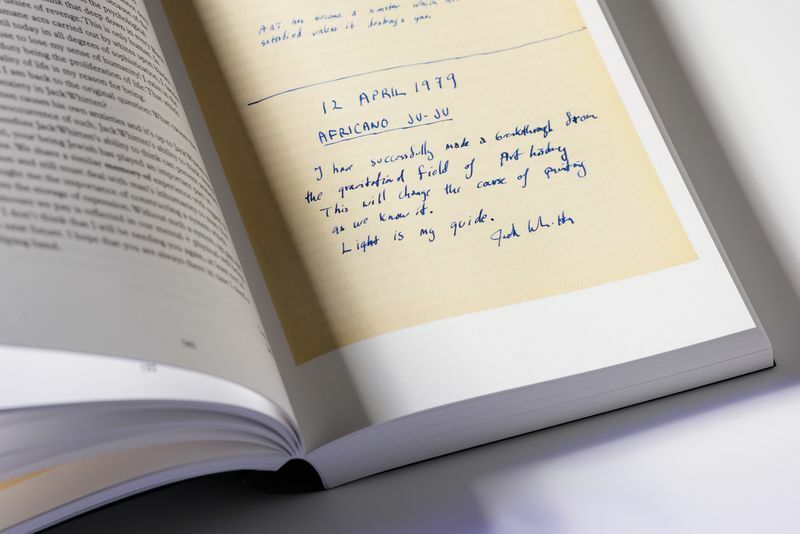 Together, these writings shed light on Whitten’s singularly nuanced language of painting, which hovers between mechanical automation and intensely personal expression. 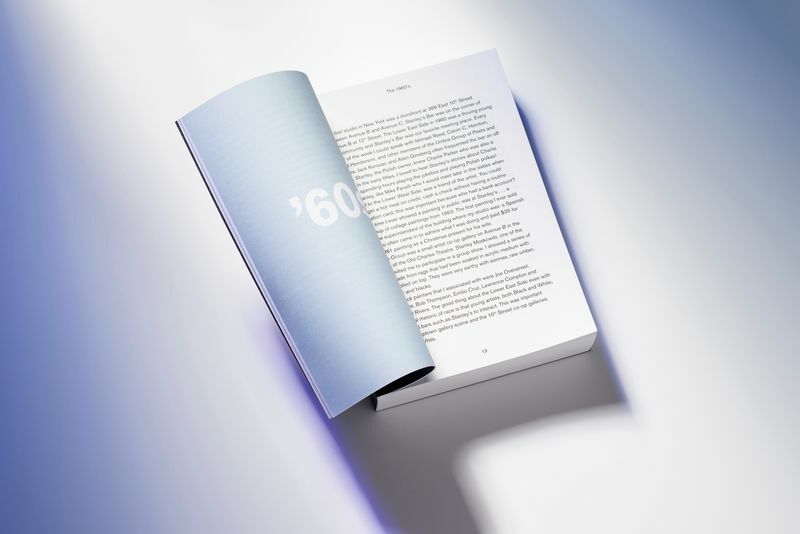 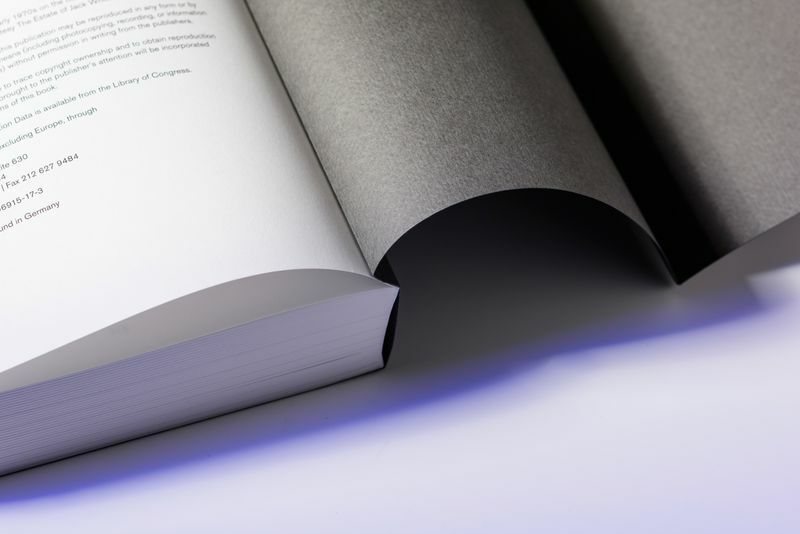 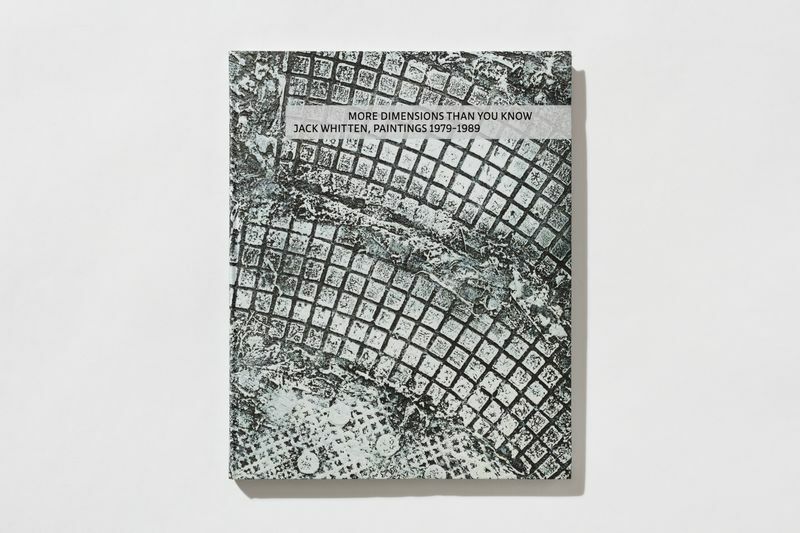 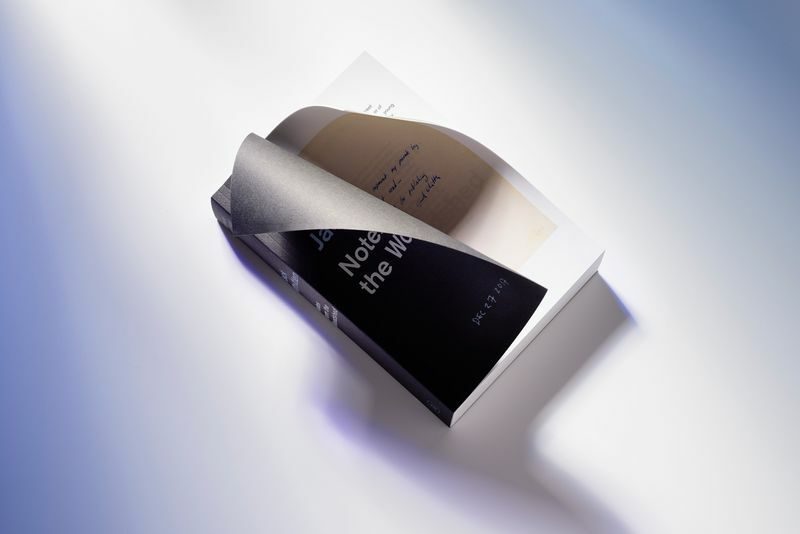 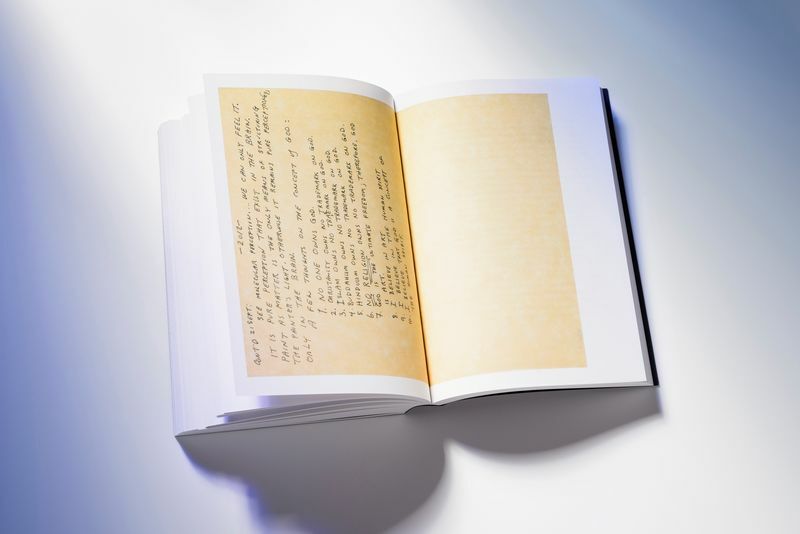 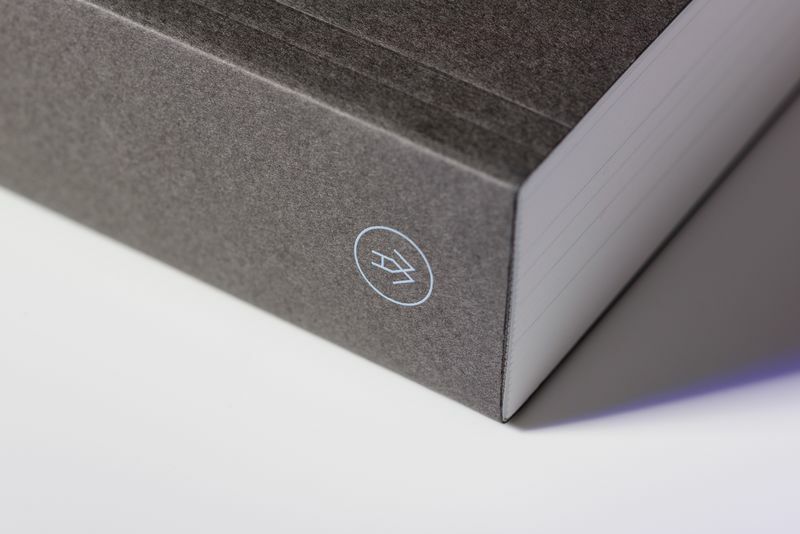 Book Design: Rita Jules, Miko McGinty Inc.